The kids and I had fun creating something that is full of spring excitement. We collected some rocks, gathered our craft supplies, and got to work. 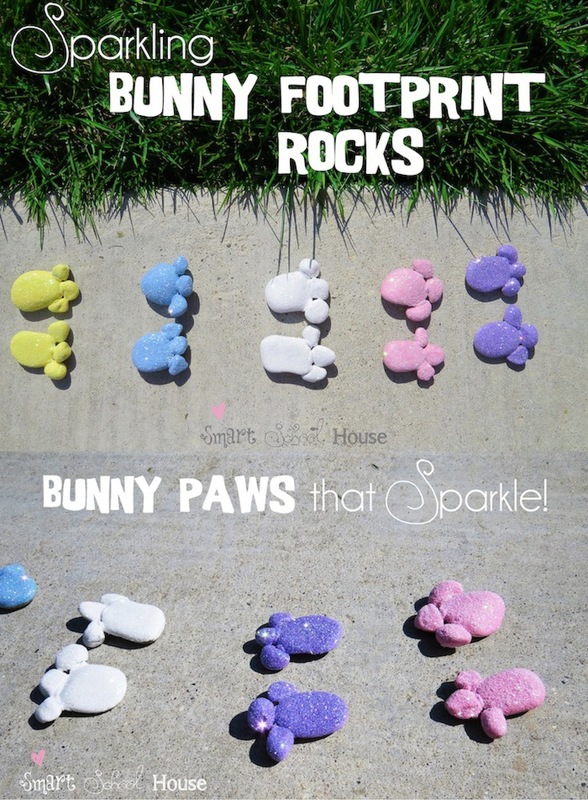 Our sparking bunny footprint rocks took on a personality of their own! 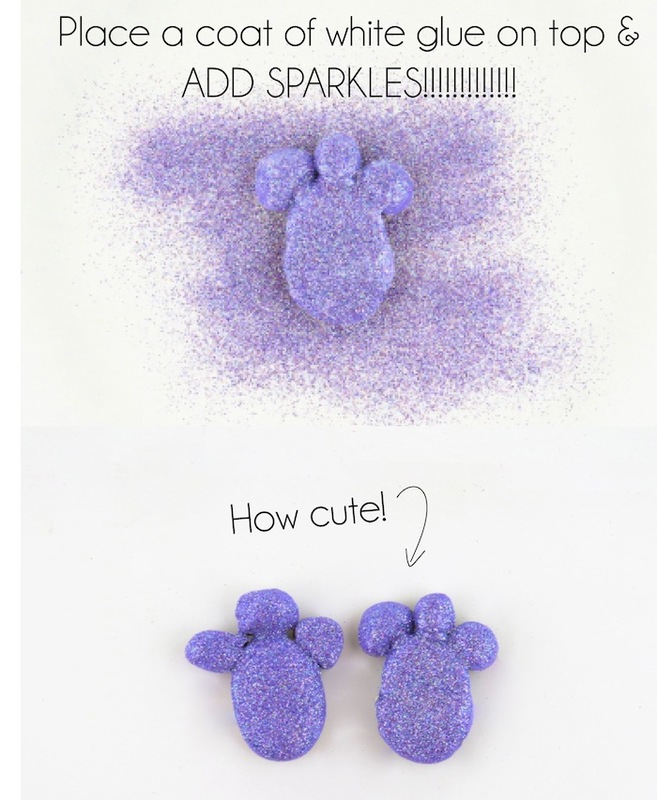 Add sparkles and place them outside for the spring sun to shine down on! Step #4- When the paint is dry, add a coat of white glue and sprinkle on some pastel colored fine glitter. 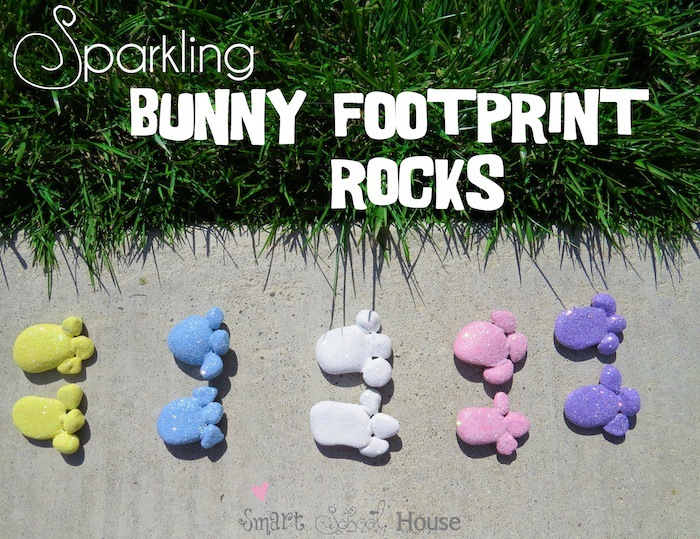 Aren’t these little bunny footprint rocks the cutest? Plus, I love how vibrantly they sparkle in the sun. I’m SO excited that the sun is out, that the sun is warm, and that the sun is ready to celebrate spring. Halleluja! I’m thinking that this would be a great craft to do with the garden in mind as well. Thanks for the great idea! I’m planning on setting up fairy doors and a small village in a corner of our yard; I may have to make some of these as our “fairy footprints”! 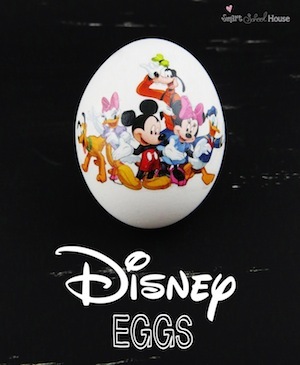 I love this idea, the grandkids will get a kick out of these at Easter. Thanks for sharing! Such a cute craft! LOVE IT!! These are too cute! Very creative! Love these! They would look so cute out in the yard! Those are so stinkin’ cute! LOVE them! Pinning! These are so flippin’ cute! I imagine placing this out in the yard or around the play ground at school. I’m pinning now . . . Thanks again! These are just adorable! My grandgirls will love making some for themselves. Love it! U think I will do this for Easter morning…kinda like Santa and the cookies! Great idea! I am hosting today at ttp://www.frugalfitfamily.com – swing by if you can! So cute! Thanks for sharing on We Made That! Those are so fun … my twins would love making them! So cute! My daughter would get a kick out of these! Where DO you get all these great ideas???!!! 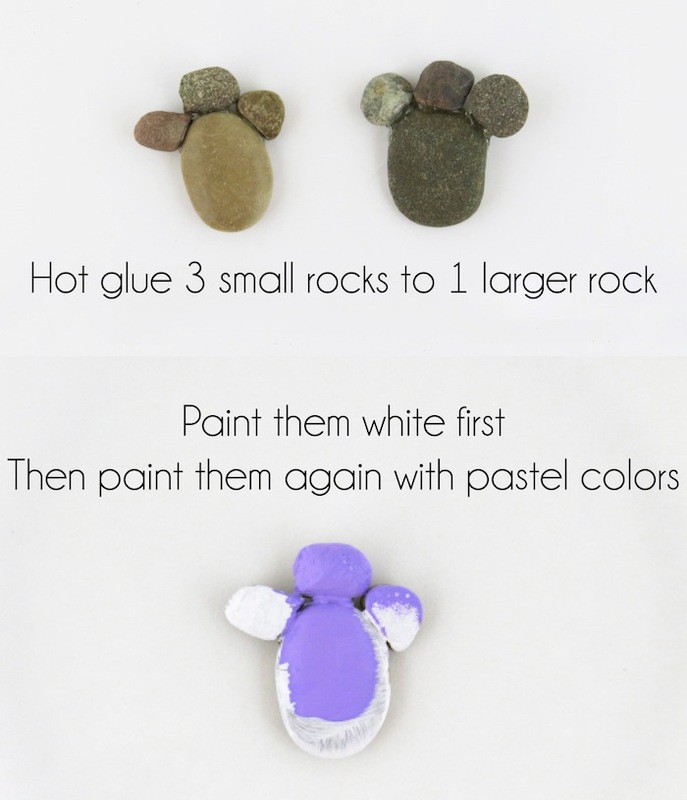 These footprints are adorable – I sending your post to my SIL so she can make them for her kids for Sunday. Tks! How fun! I use to sprinkle bunny dust (confetti) from the kids bedroom to where their basket was. They still talk about that. These would be a lot less messy! These are just soo cute! Thanks for sharing at Homemade By You. They are going to be featured at tonights party! Hope to see you there! This would be a fun party craft! Cute. Did you “seal” them in any way? I didn’t Holly! But, that is a good idea especially depending on what the weather is like where you live. Have fun! So adorable. Can’t wait to give it a try.